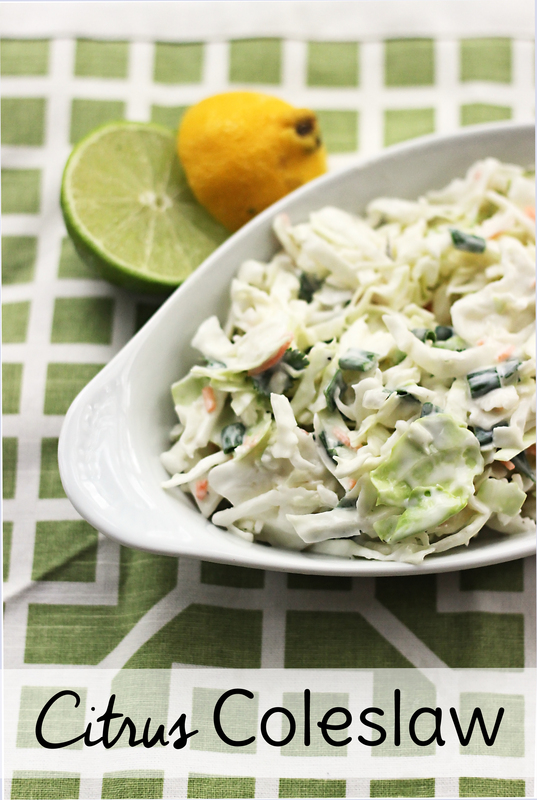 This coleslaw recipe tastes great with pulled pork or all on it’s own. Honestly, I ate a bunch of it straight out of the mixing bowl. It’s that good! This coleslaw recipe tastes great with pulled pork or all on it's own. *if you aren't oily like me, you can substitute 1 tsp lime zest. In a large bowl, wisk together dressing, yogurt, Lime Vitality Essential Oil, lemon juice, and salt. 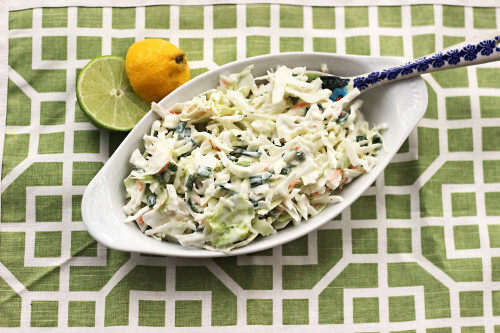 Add coleslaw mix and green onion to bowl and toss to coat. 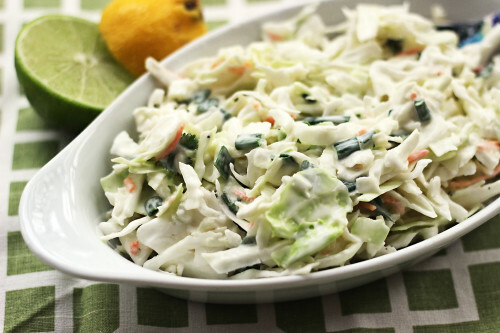 There’s nothing like a good coleslaw recipe to round out your barbecue, potluck, or picnic. This one’s a winner! The addition of Young Living Lime Vitality Essential Oil made prep work even easier. No grating for zest! Plus we benefit from the therapeutic qualities of the oil this way. If you’re not an oily family, just substitute lime zest this time, but be sure to find out how pure essential oils can change your life in and out of the kitchen.